Ivy Chanel returns for more soul and grooves! 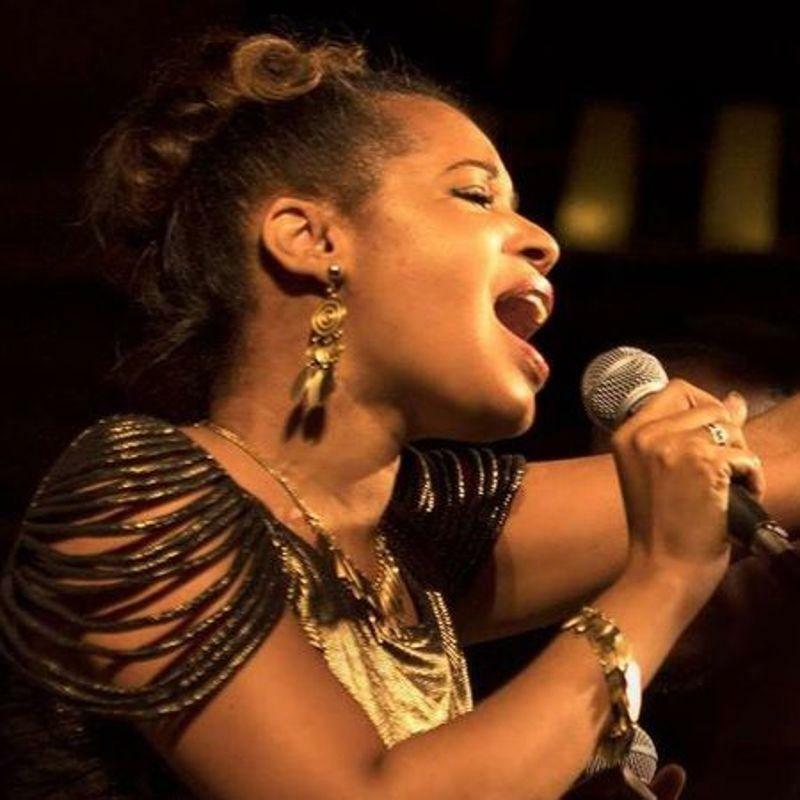 Ivy Chanel returns , with her soulful feelgood style and uplifting songs! Having performed for Presidents and other dignitaries around the world and worked with award winning artists and producers; Q-tip, Scratch Professor, Biz Markie, Omar Lye-fook MBE, Mo Pleasure, The Temper Trap, Curtis Richardson, Freedom C+C Music Factory, DJ Kazu to name a few, Ivy Chanel is also a sought after vocal coach (described by Simon Cowell as 'Fantastic'). Ivy Chanel's heritage is a huge part of who she is as an artist and she represents her Native American roots as strongly as her African American ones, explaining, 'There's so much more to our story, past and present. I wish to be a conduit for greater awareness and understanding using my God given talent'.